Hello sweet friends! This past week the temperatures have dropped in the thirty-degree range. Weather like this makes me want to stick close to home. Let’s enjoy some Saturday Smiles Keeping Cozy. I might need to invest in a second crockpot because I have been using mine so much. 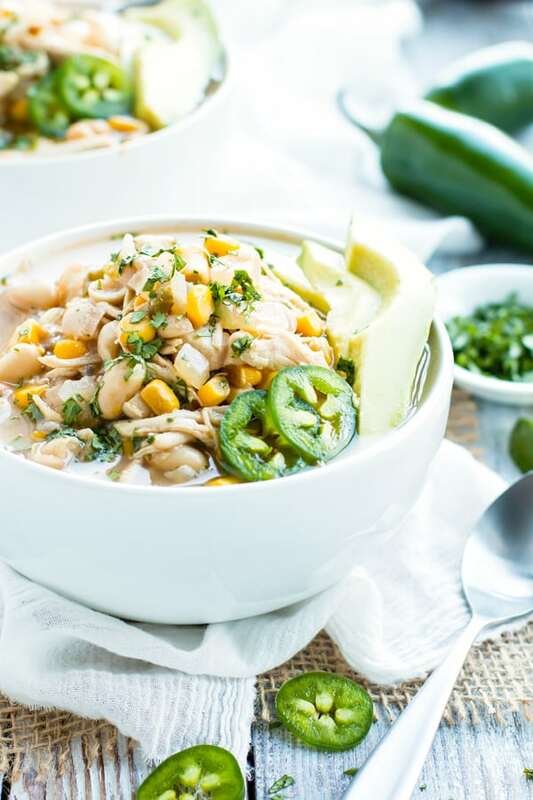 Earlier this week I made Slow Cooker White Chicken Chili. I’ve been trying to find a few new sweaters to add to my winter wardrobe. Since I only wear natural fibers the search is proving a bit tough. I’d like a pullover or cardigan in a soft shade a pink. This one is by Luxion, in wool, for only $29.99. Hmmm, my mama always said, “If it sounds too good to be true, it probably is.”Has anyone ever bought from this company? 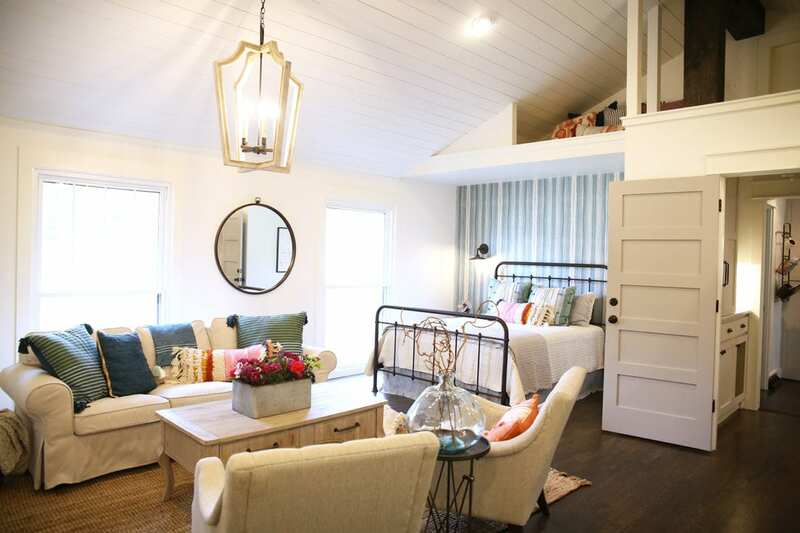 Did you see this amazing transformation by The Handmade Home? Oh, it is truly fantastic! I also want Mr. Decor to make me some rustic pallet snowflake art shown on the entry door. Sweet Guy and I recently watched the absolutely wonderful movie Greenbook. It had such a good message. The movie does have a rating of PG-13 for language. But truly worth your time. This one is an Oscar contender for sure! I’ve heard from many of you just how much you miss my Sunday inspirational posts. Recently, I was working on my blog fixing broken links on very old posts. I came across this Martin Luther King gem from January 2009. It shares 6-year-old Sweet Boy’s dream for the world. It brought a smile to my face and truly warmed my heart. I hope that it does the same for you. I’ll be back on Monday with more winter coziness. mmm that chili looks great! I’ll have to give that chili a try, thanks for the recipe! 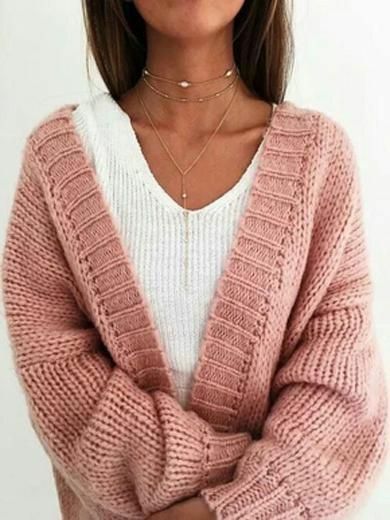 I love that pink sweater, it looks sooooo comfy!! I’ve never heard of that company before but that’s a good price for all natural fibers! Have a great weekend! Always enjoy these posts! Sweet Guy sure has grown since we first started blogging so many years ago, and it so touches me to see that scrap of paper and what he wished for.